Just about 48 hours after ripping through the Tournament of Champions for his seventh PGA Tour win, it was announced that American golfer Spieth signed a multiyear sponsorship deal with global beverage giant, Coca-Cola. “It's a special brand with a rich history, and I couldn't be more excited to be a part of that history,” Spieth said in a statement. “There is no question Jordan is a generational talent, even as his professional career is just getting started,” said Stuart Kronauge, senior vice president, Brand Marketing, Coca-Cola North America. “As a company, what we admire most about Jordan is the way he has embraced being a role model. 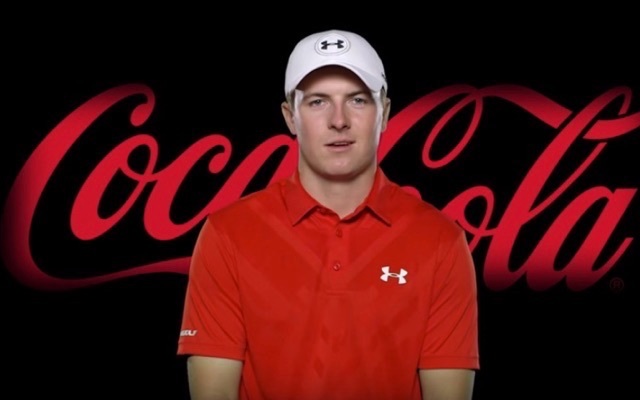 His actions, values and character both on and off the course make him an ideal Coca-Cola brand ambassador." According to reports on Tuesday, the 22-year-old made $53 million in 2015. Around $30 million of that was in off-course earnings. 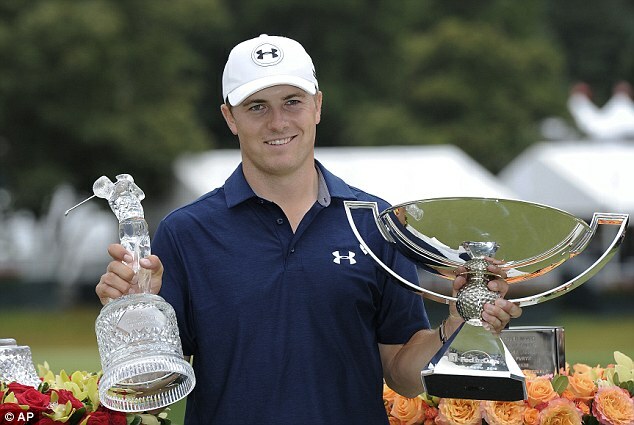 That number will only go up as Spieth climbs into the prime of his career.